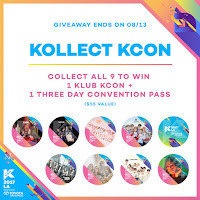 KCON is less the a month away, but if you are in Los Angles before that there is an easy way to try and win both tickets to Klub KCON and a three day pass to the Convention. 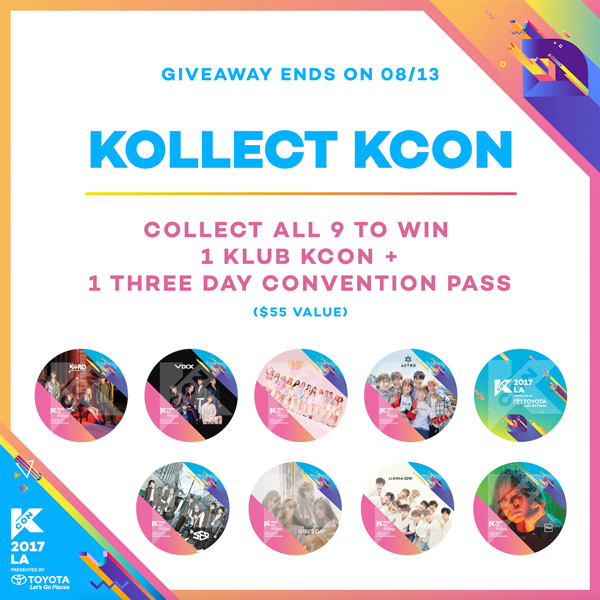 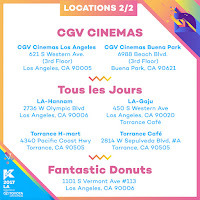 Details can be found at kconusa.com/kollectkcon, but the rules are simple: visit each of these 9 locations and collect all 9 stickers (no purchase necessary). 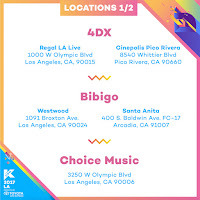 Check out the graphics that include more details on the locations of the stickers, which include three nearby theatres that feature 4DX. 4XD is a theaters for immersive movies with moving seats and environmental effects like rain, fog, bubbles, scent and more. 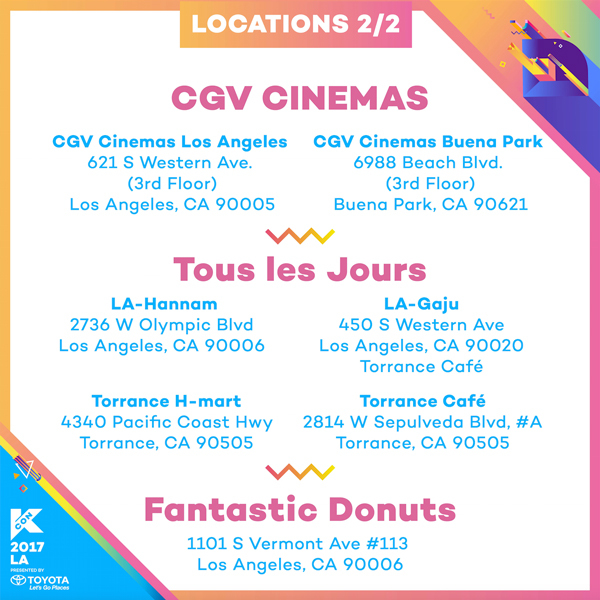 Checkout more KCON LA's announcements here on Thisfunktional.com.